Curling. It’s not just what you do on the couch after work after a crazy day. Curling, otherwise known as Curling, is an amazing sport, invented by the Scots and, affectionately stolen/borrowed/adopted by us cheeky little Canadians! We have more ice anyway. MR MIKES SteakhouseCasual is proud to be a partner of Curling Canada. MR MIKES invites all curling enthusiasts to visit us at one of our locations to enjoy some post game by enjoying our hearty, affordable and quality offerings. We are relaxed. We are casual, and we know a few things about fancy curling terms like biters n’ burn stones. Join us. 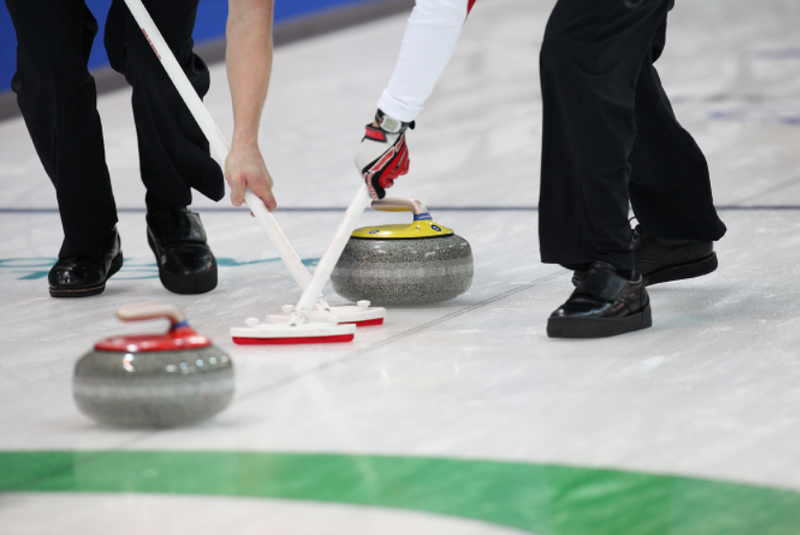 Just like curlers, we like it on the rocks too! 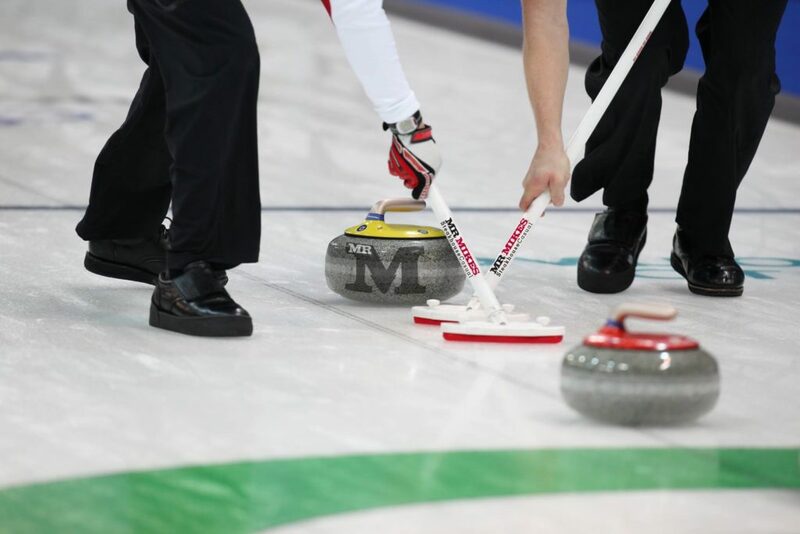 Are you a part of a Curling Team: Ask your local MR MIKES about the “Sweep It Forward” program to raise money for your team in your local restaurant! MR MIKES is also proudly supporting Team Dunstone, a Men’s Curling Team out of Regina, Saskatchewan playing on the World Curling Tour. They are working diligently towards becoming Team Canada at the 2022 Olympic Games and Brier Champions for Saskatchewan. Go Team! Curlers. We love them, even the one’s grandma used to leave in her hair all day.